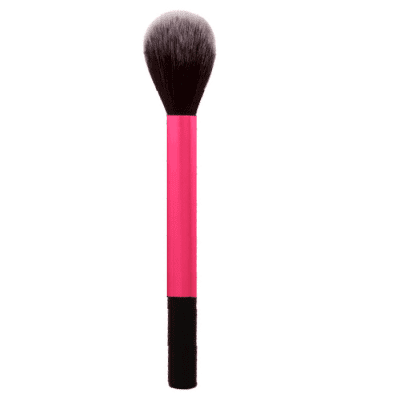 Completewith a soft cushion applicator for a no fuss application. 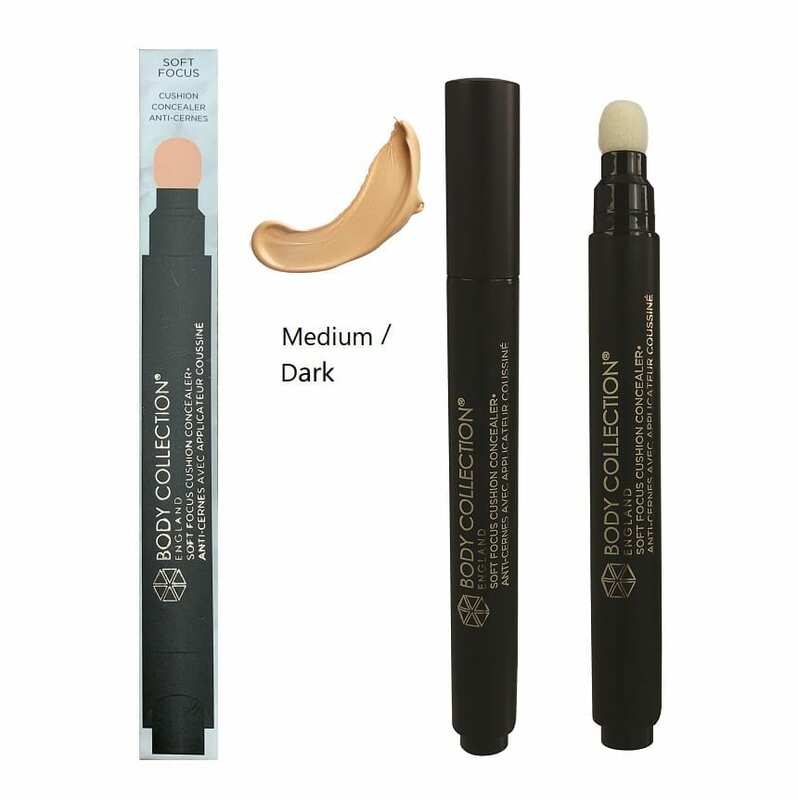 Lightweight formula, perfect for under and around the eye area. Conceals dark circles, fine lines and crows feet.